This October, CAMS North Student Council designed and sold pink T-shirts to raise money for the Cumberland Valley Breast Care Alliance. 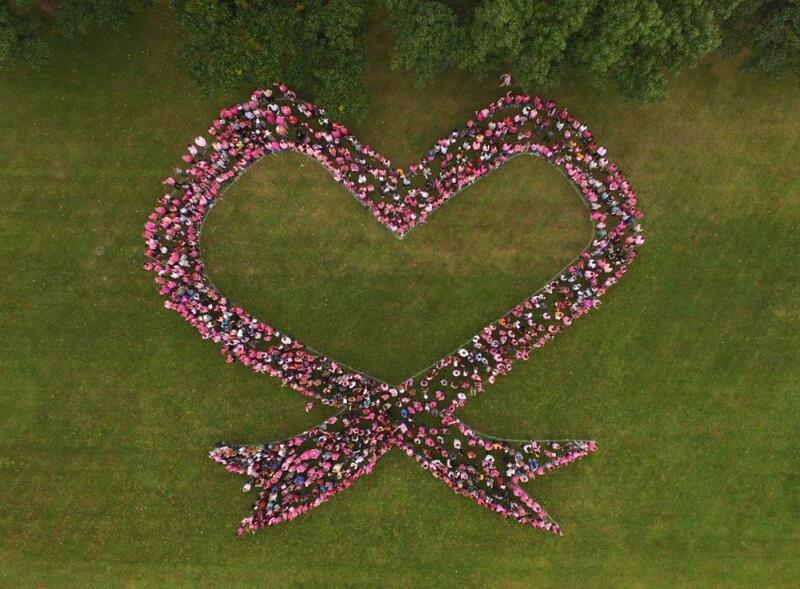 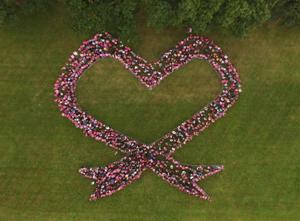 CAMS North students were asked to wear their T-shirts for the CAMS North “Pink Out” where students gathered together on the front lawn to form a pink ribbon. 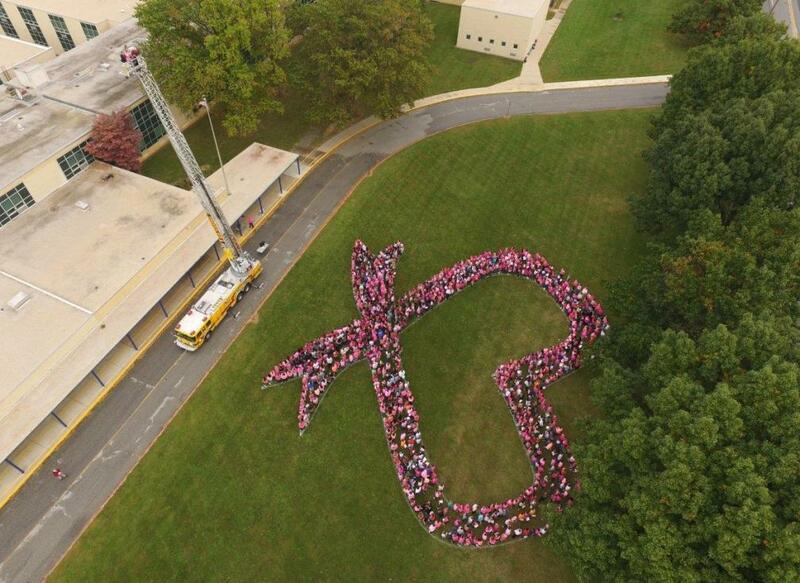 The Chambersburg Fire Department was honored to help sponsor this special event by providing an aerial perspective utilizing Truck 1.